Leaves hands feeling soft and silky. 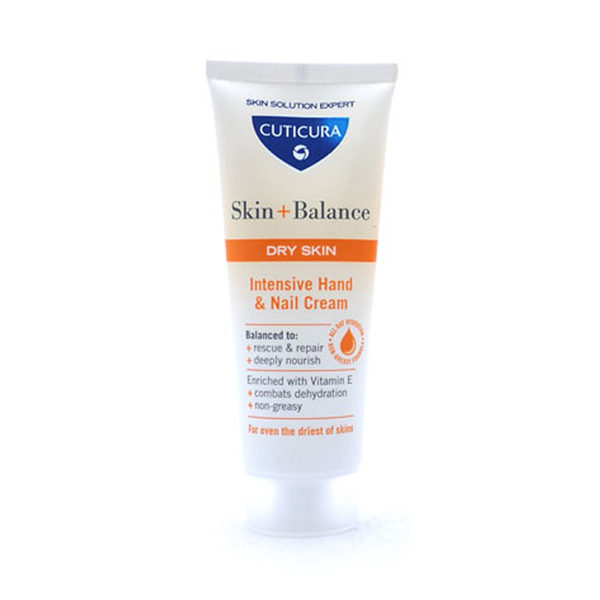 Nourishing, non greasy hand and nail cream, enriched with vitamin E and glycerin, offering instant relief for rough, chapped hands. It provides all day hydration for dry skin.